Telecom service providers have some supplementary or value-added services to facilitate any time Call communication. Suppose you are on a call, you do not want to miss another urgent call, then you need to enable call waiting. Similarly, Call forwarding lets you forward the call to another number while you are away. Find below how to subscribe/activate call waiting, Call hold and Call forwarding in Nepal Telecom (NTC) and Ncell GSM mobile. Call waiting is a telecom service which enables a subscriber having a call in progress to accept another call. So the customer can switch to another call, making the current call in hold. This service is free in both NTC and Ncell. Or you can enable it in the “call settings” of your mobile phone. Or from the call settings of the mobile phone. Similarly, Call hold is a feature that allows the customer to place an active call on hold and initiate another call or answer an incoming call. This service does not require activation as it is already activated for free in Ntc and Ncell. Call Forwarding is another feature that enables the forwarding of incoming calls to another number. Customers can enable call forwarding in different conditions like busy, switch off, no reply, not reachable or unconditional (for all cases). 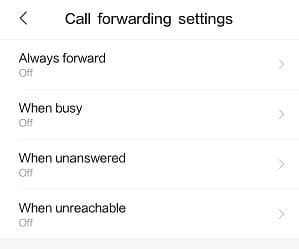 Here are the ways to enable/activate call forwarding for different conditions. Forwards all of your incoming call to another phone number. Forwards an incoming call when you are busy with another call. Forwards the call when you did not answer an incoming call. Forwards the call when your phone is out of network coverage or phone is switched off. 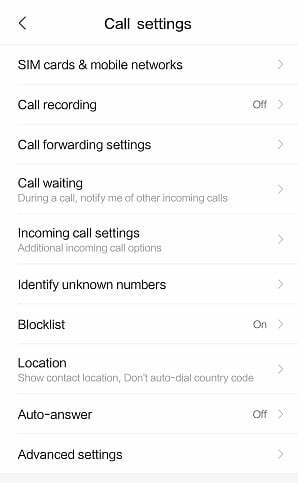 You can also enable or disable the call forwarding by going to call settings of your phone and selecting call forwarding. You need to select the conditions to enable the call forwarding. 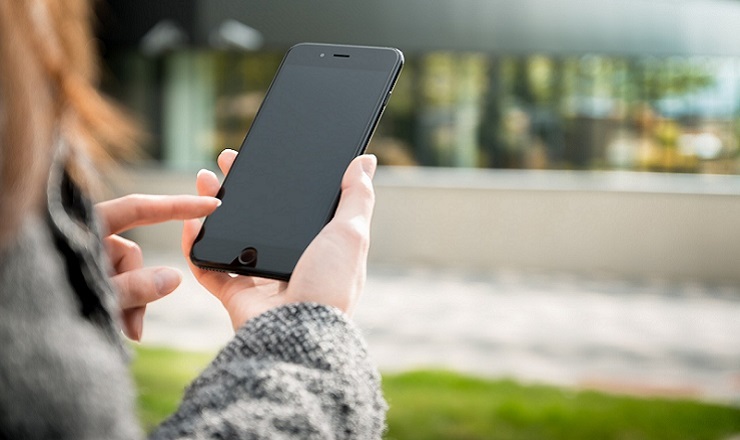 Although Call forwarding activation is for free, the telco will charge for the forwarded call by the duration of the call. If “A-number” is making a call to “B-number” and “B-number” forwards call to “C-number” then “A-number” pays as if it is calling “B-number” and “B-number” needs to pay as if it is calling “C-number”. Namaste Credit loan Sapati in Ntc. 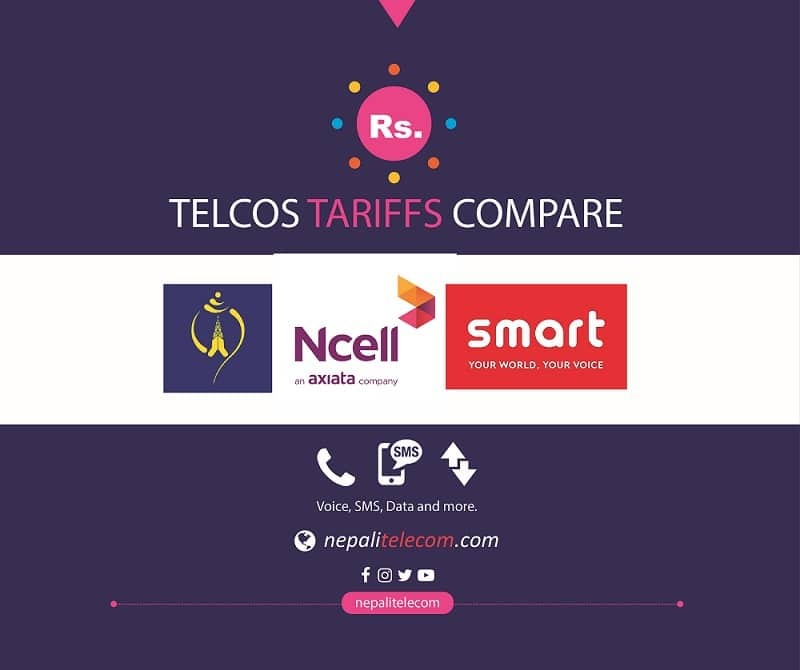 How to buy/get a Nepal Telecom postpaid SIM card? How to take Ntc China call pack? How to view call detail history/record of own Ntc, Ncell mobile?